The Russell Industrial Center is a 2,200,000-square-foot (200,000 m2), seven-building complex, designed by Albert Kahn for John William Murray in 1915. The center contains studios and lofts and serves as a professional center for commercial and creative arts. The photos and model you see here are the Exhibition Center. 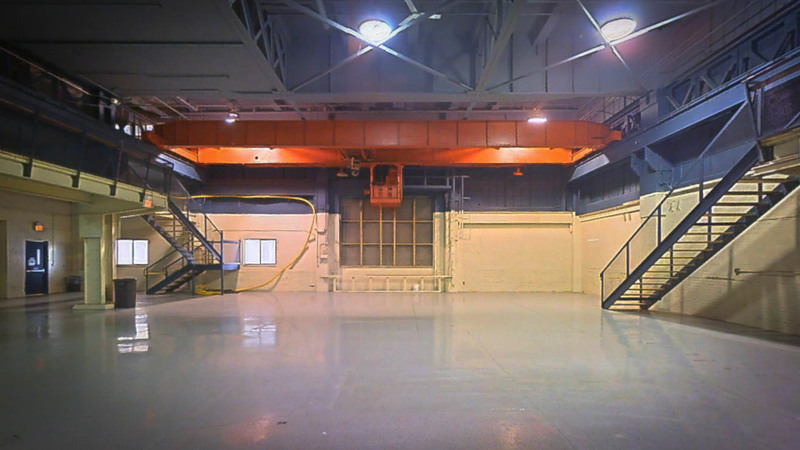 In total there is approximately 36,000 sq/ft in the Exhibition Center. Only 30,000 sq/ft has been captured in the 3D model. Not captured are the Men and Women bathrooms as well as several large rooms around the perimeter. 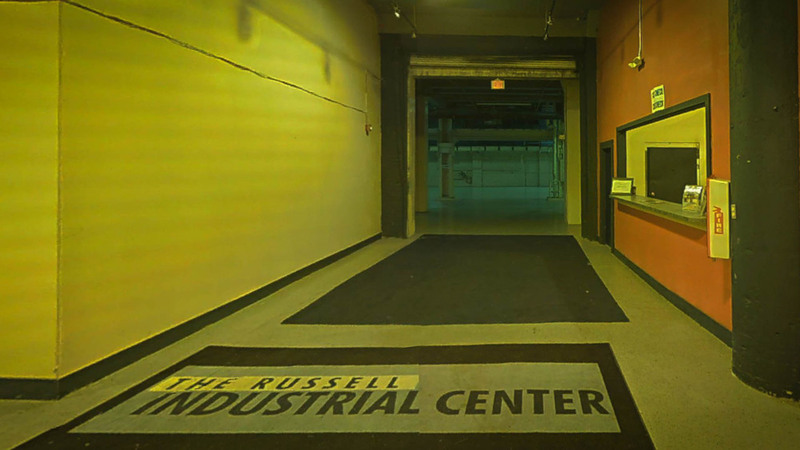 The Russell Industrial Center is available for filming.